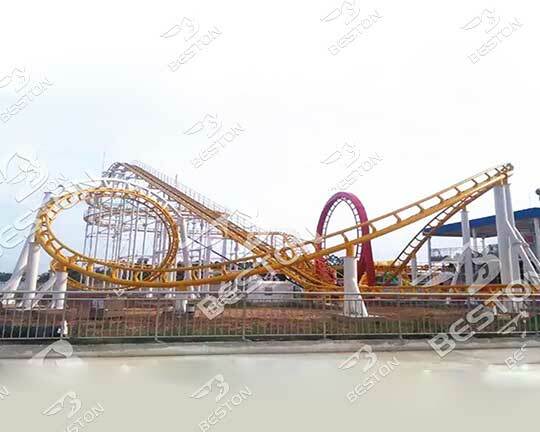 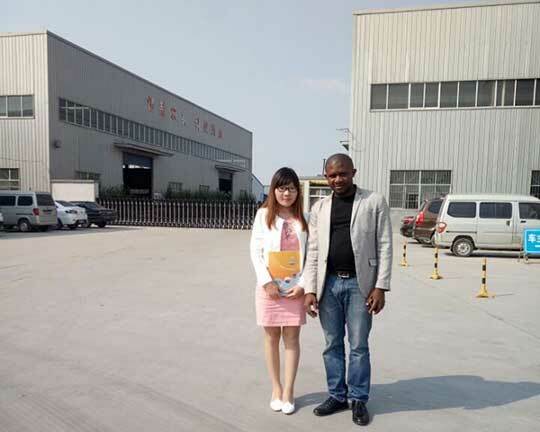 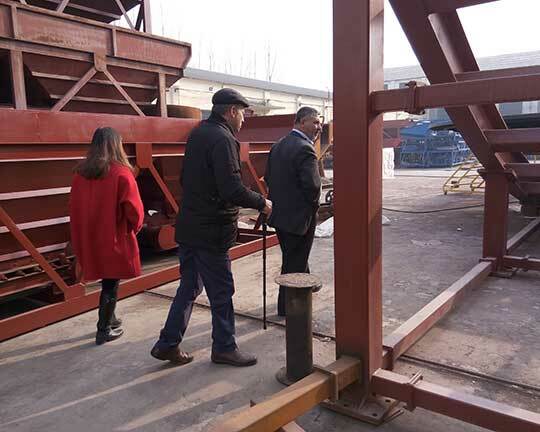 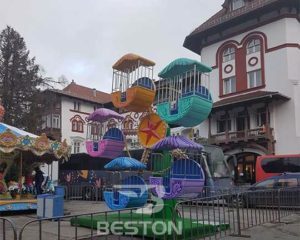 Beston amusement equipment Co., Ltd. is a very dynamic Company and the leading expert in the amusement ride manufacturing industry. 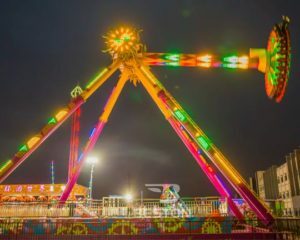 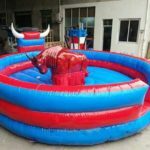 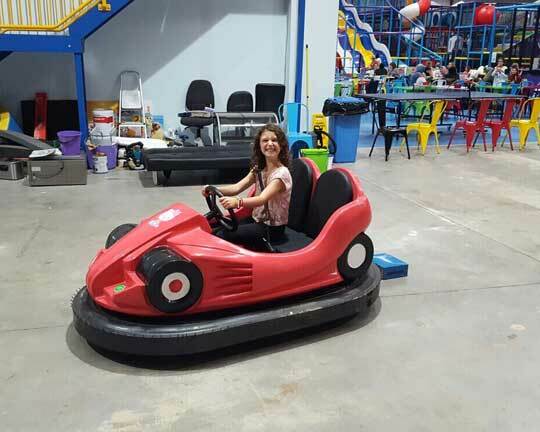 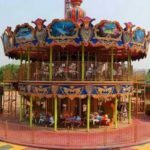 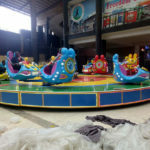 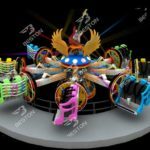 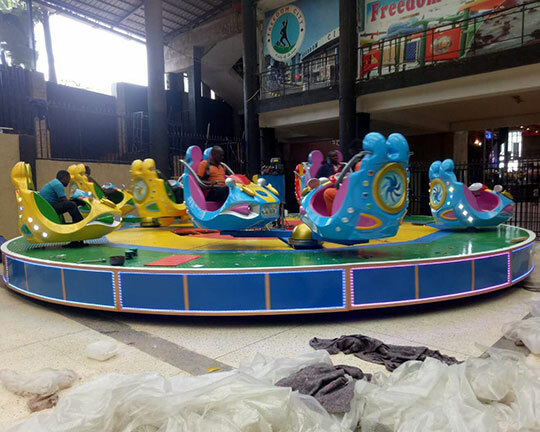 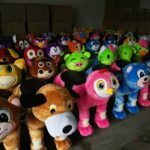 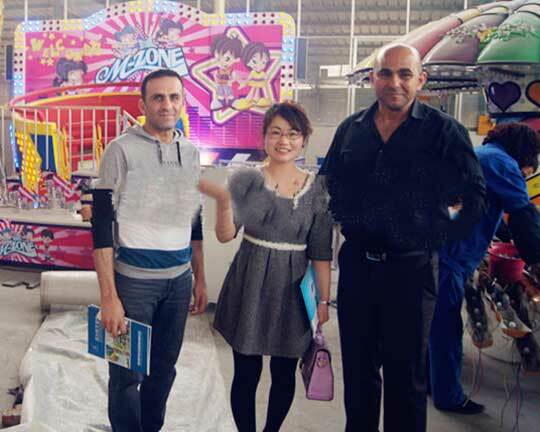 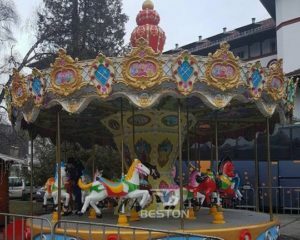 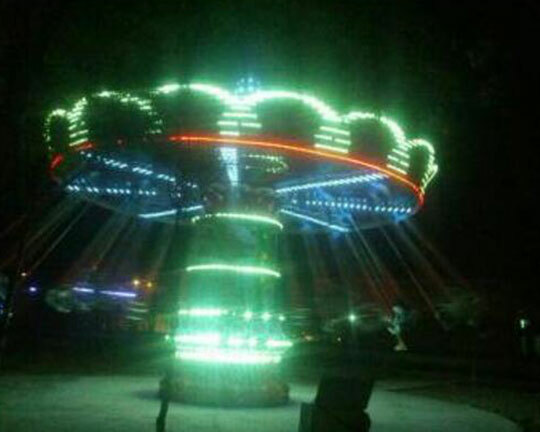 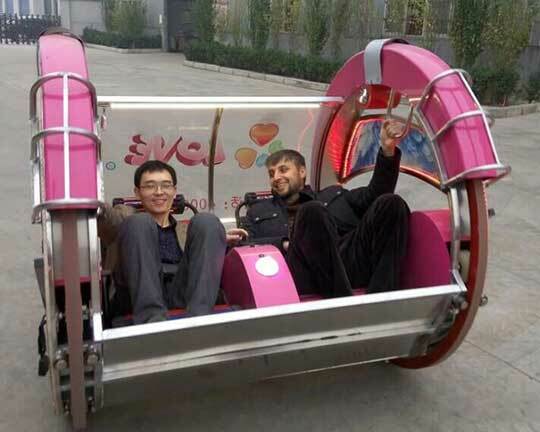 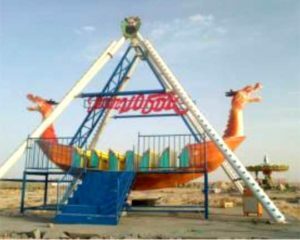 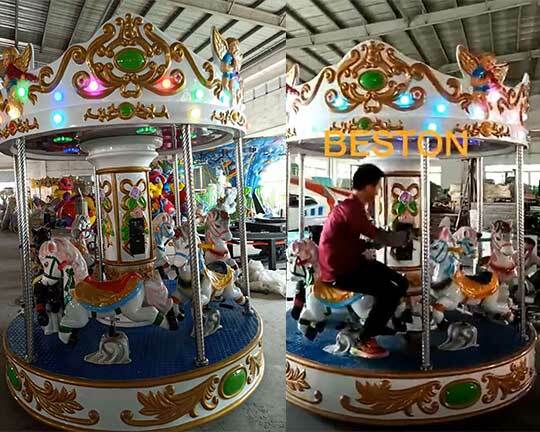 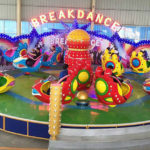 All types of amusement rides from Beston have been exported to many countries and areas all over the world and the rides uses only certified quality materials. 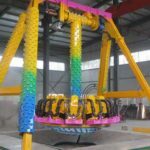 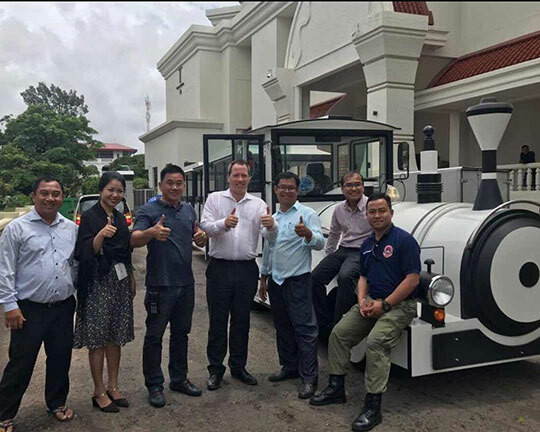 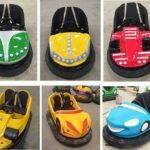 Because quality not only means to assure the safety of riders on the amusement park rides, but also means to require the low maintenance and prolong the service life of amusement park equipment. 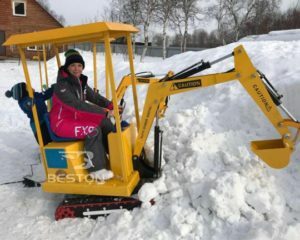 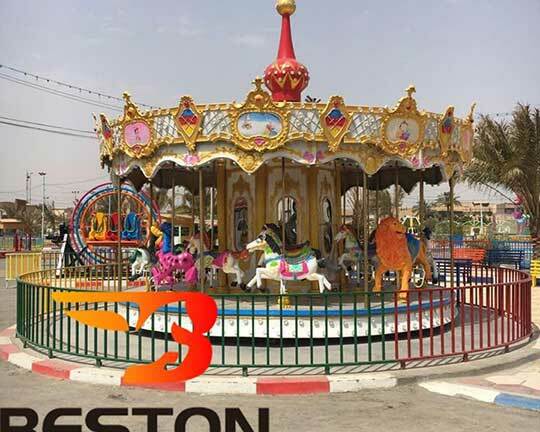 Beston offers a wide range of family and kiddy rides to involve the parents with their children and offer them a possibility to share the experience, and at the same time, supplies the thrilling attraction for amusement park with spectacular effect on the public and enhancing the appeal of your teenager area. 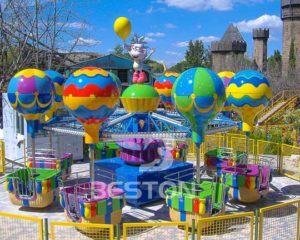 Therefore, it is very wise for you to buy amusement park rides from Beston amusement equipment. 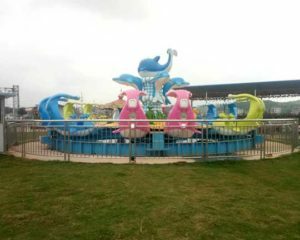 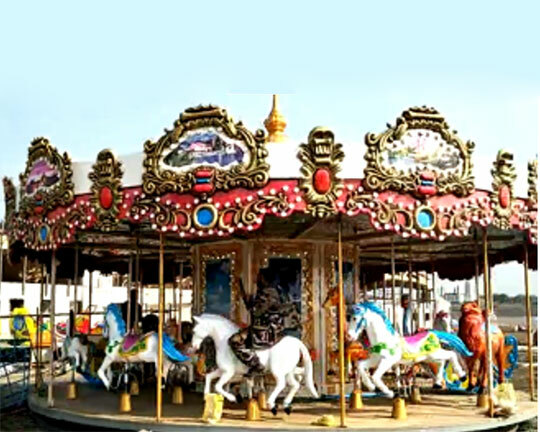 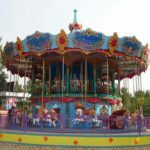 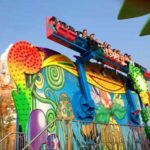 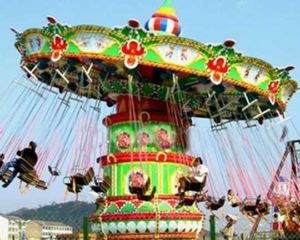 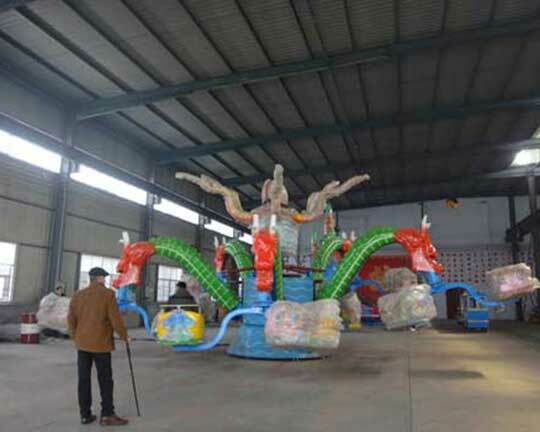 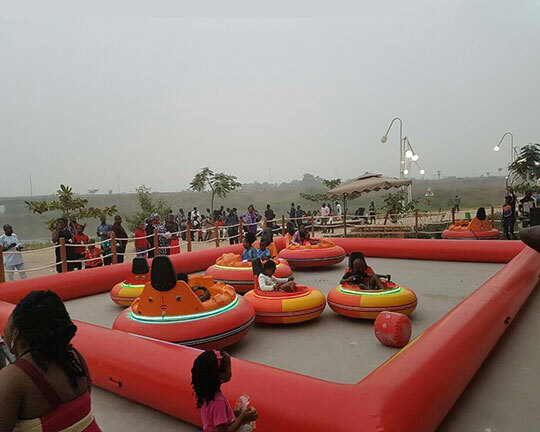 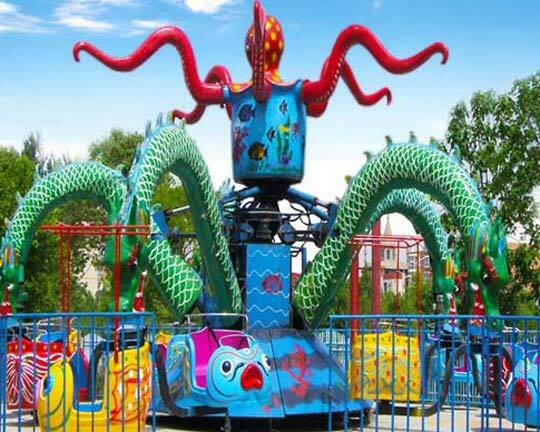 Generally, different types of amusement park rides have different themes, such as fight shark island rides, tea cup rides, jellyfish rides, rotary octopus rides, frog hopper rides,etc. 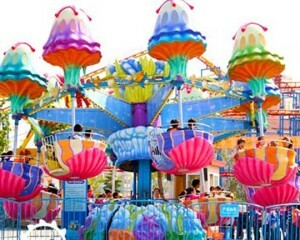 Riders on different amusement park rides can enjoy different experience and happiness. 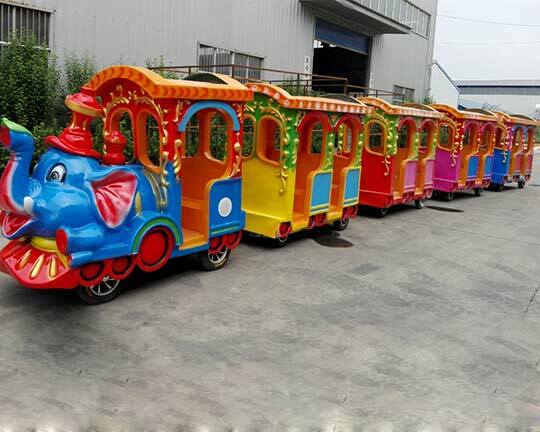 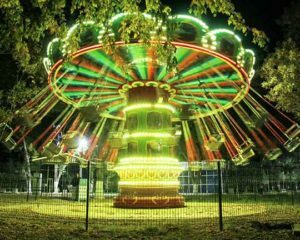 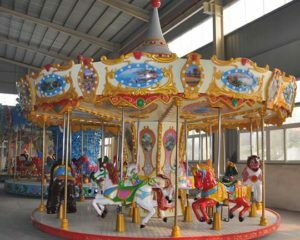 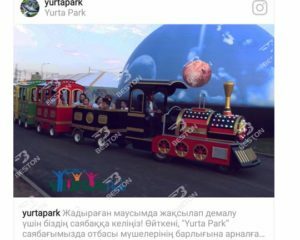 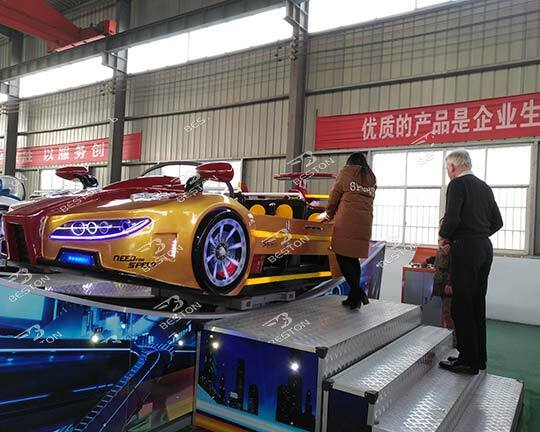 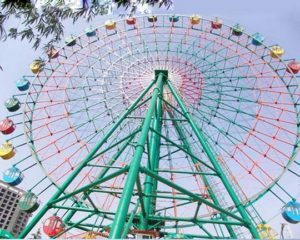 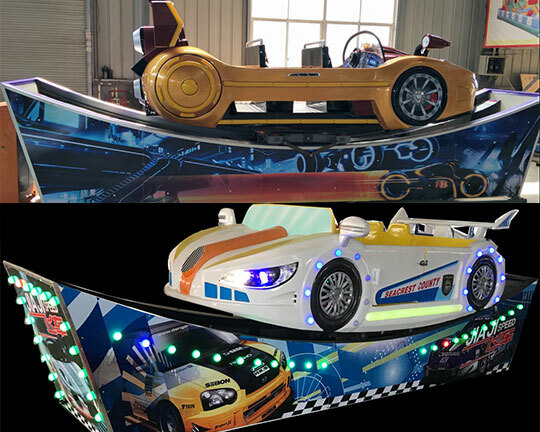 Besides, the amusement park rides are quipped with some interesting accessories to enhance riders’ happiness, such as the LED lights, music player, various cartoon characters. 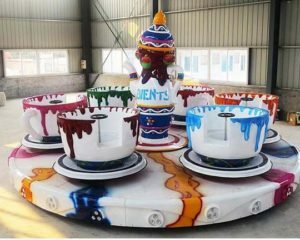 And some rides have the function of automatic control, which can increase the interesting degree during riding on the amusement rides. 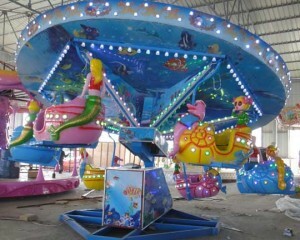 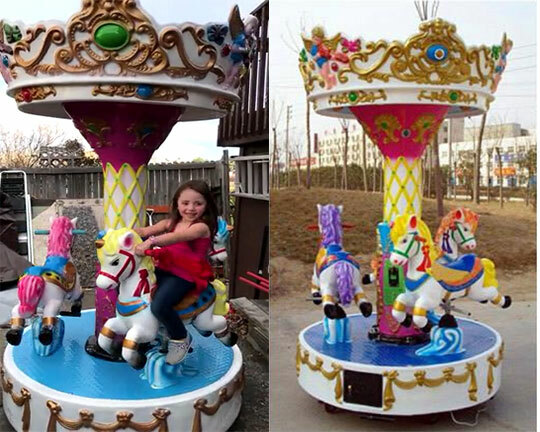 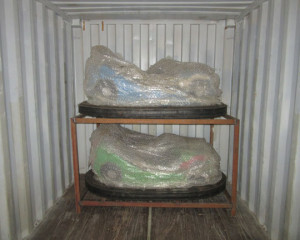 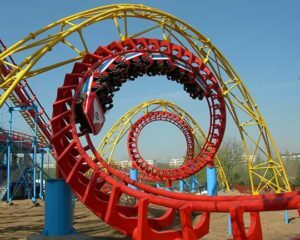 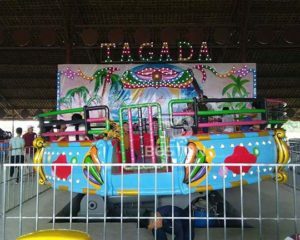 Do you want to buy amusement park rides with high quality and make more money through your amusement parks? 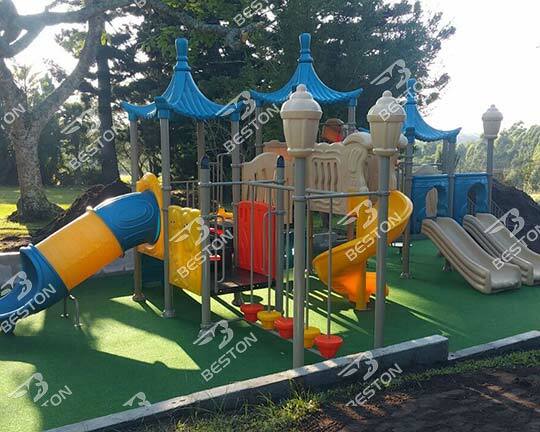 If you really want to do so, please choose the Beston and contact with us without hesitation. 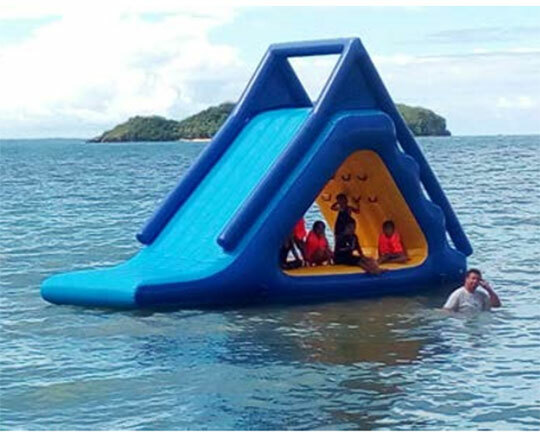 You will never regret your investment.